 Westmead Rubbish Removal & Disposal, Junk & Waste - Best Prices! Do you need rubbish removed from your Westmead property? Looking for a reliable rubbish removal company and don’t know who to choose? Paul’s Rubbish is the team to call! 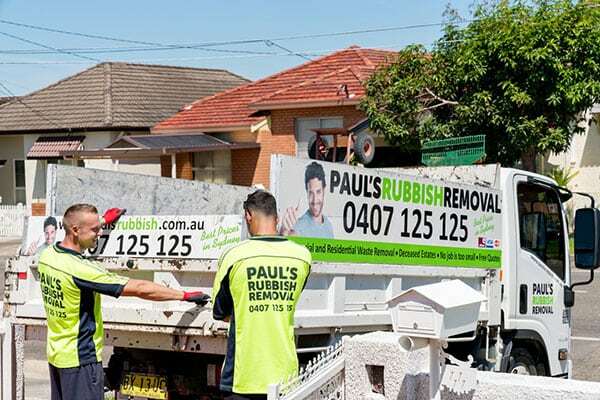 Paul’s Rubbish Removal Westmead are your most trusted rubbish removal company. We have more than a decade worth of experience servicing the local region. We offer the best rate rubbish removal and are flexible to meet your schedule. We arrive on-time, every time, ensuring your rubbish removal goes as plan – without any fuss whatsoever. Call us today in Westmead for a FREE rubbish removal quote! Best Price Rubbish Removal in Westmead – BOOK NOW! Call us today for an obligation-free quote on your next rubbish removal pick-up in Westmead. Our number is 0407 125 125!